PDM Healthcare provides our members with increased profits through strategic planning for member formularies and competitive pricing through volume discounts and member incentives. 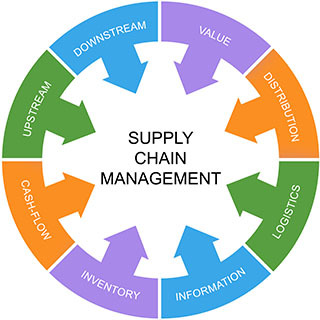 By utilizing our national supply chain distribution and delivery network and intuitive internet based contract system, PDM delivers strategic sourcing solutions to our members. 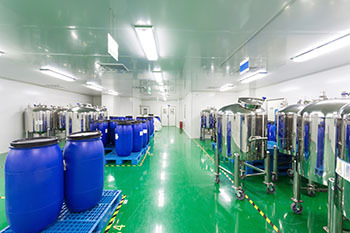 For our suppliers, PDM uses strategic sales solutions to deliver results that include increased market share, national formulary inclusion and increased revenue. 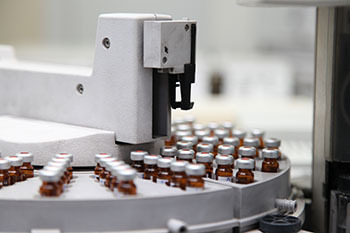 PDM Healthcare negotiates with branded and generic pharmaceutical, medical device and ancillary product manufacturers to create a customized comprehensive product portfolio for our members. Our national membership base gives us the clout and power to negotiate significant discounts for all of our members regardless of size or purchasing budget. PDM takes our members’ agenda to the manufacturer and wholesale level. We advocate and negotiate on their behalf, allowing their voice to be heard at a national level, allowing them to concentrate on their own core competency; patient and customer care. PDM is ever vigilant to obtain the best quality at the best price from a variety of suppliers in each therapeutic class, available either directly from the manufacturer or through our members’ preferred wholesaler, giving them more choice and flexibility in purchasing. PDM’s strategic sourcing solutions bring results. Our effective operational management of our national membership base drives purchasing decisions and increases revenue. Healthcare is a busy, dynamic and competitive industry. You need PDM, an integrated, experienced management firm to bring you the best in products and pricing and advocate your agenda at a national level. PDM will work to build your market share, maintain and enhance your profits and increase your revenue cycle.